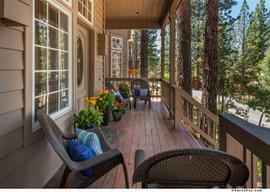 Make this bright and spacious condo your home base for all your Tahoe adventures. 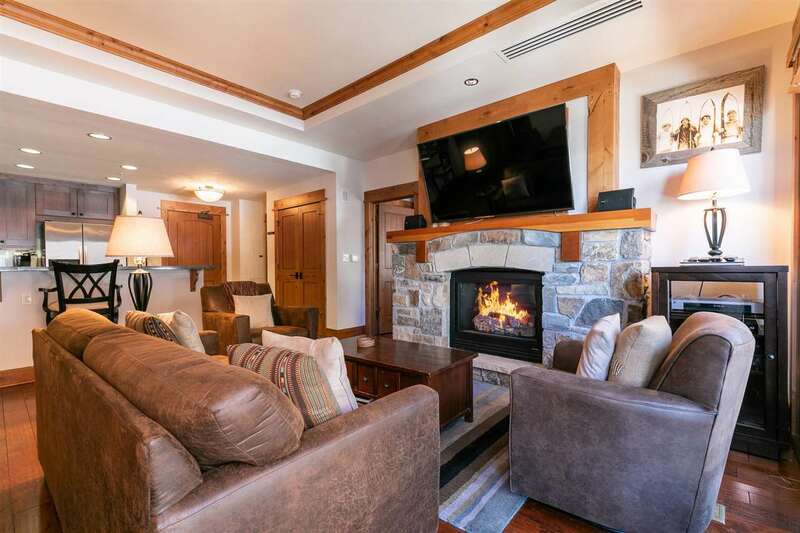 Situated in the heart of the Village, this rare lock-off unit is steps away from the gondola for quick and easy access to the mountain. 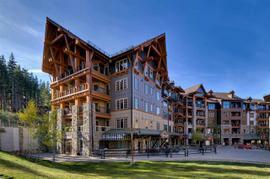 Shops, restaurants, and activities are a mere elevator ride away. 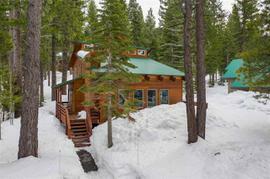 Boasting solid rental revenue, this fully updated home offers optimal rental flexibility. 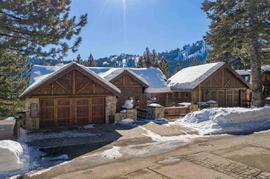 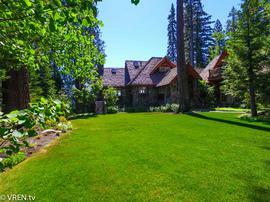 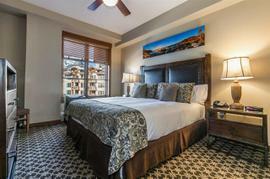 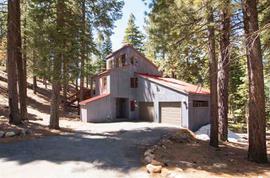 Ski lockers, underground heated parking, gym, hot tubs, and additional storage for all your Tahoe toys included. 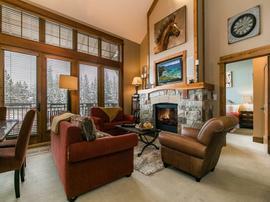 Over $28K in upgrades.